This is a Facebook competition. All entries must be made via the ABC Prints Facebook Page. 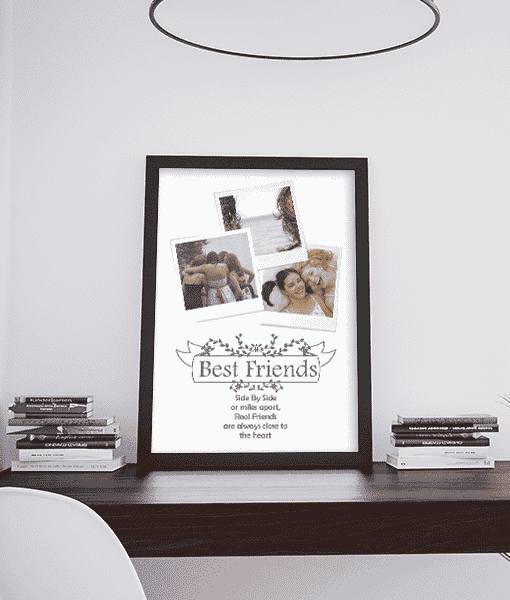 One lucky winner will receive 3 of these A4 Framed Personalised Friend Prints. 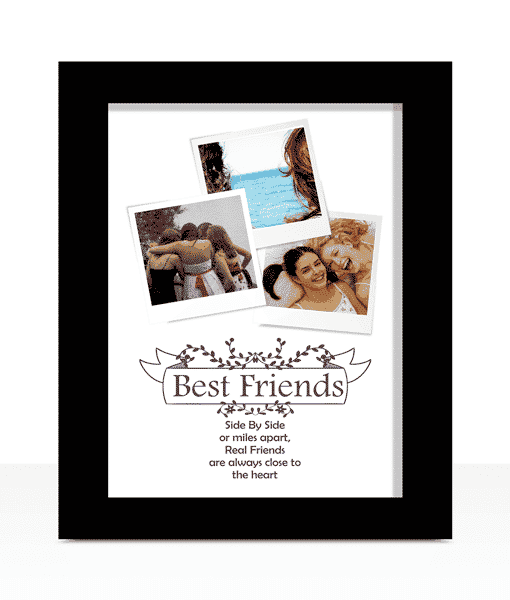 One for you to keep and the others for you to give to your friends. 1. Go to our competition post on Facebook. 2. Like & share our Facebook Page. 3. Tag 2 friends to the post. We will then choose one lucky winner when the competition closes. Only those who meet the criteria above will be entered. Competition closes 31st January 2017. One person will be chosen by us at random, as our competition winner on February 1st. The winner will be announced on our Facebook Page & contacted by us with details how to claim their prize. We will provide the winner with a coupon code, that can be used to claim the prize on our website shop. Once completed the 3 framed prints will then be posted to the lucky winner for them to keep one & give the others to their friends. The prize must be claimed within 30 days.